Thanks for stopping by! Our chief web designer Sammy has been taking too many naps. 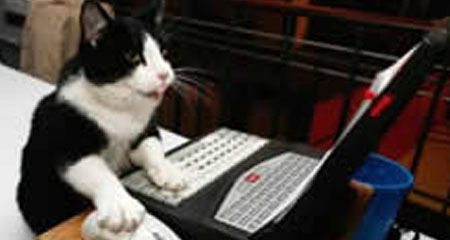 He's working round the clock so come back soon for access to this page. We sincerely appreciate your interest in TeamKennington Acumen Engineering and we look forward to serving you. While the new website has been a truly monumental project, a few pages aren't complete yet. We have a projected live date for the client access pages on June 4th, 2011, and the web store on July 4th, 2011. Please stop back by after this date or contact us to be notified of the live version.